How Much Impact Does the Type-C Connector Have on Your Interconnect Designs and the Market You Can Reach? 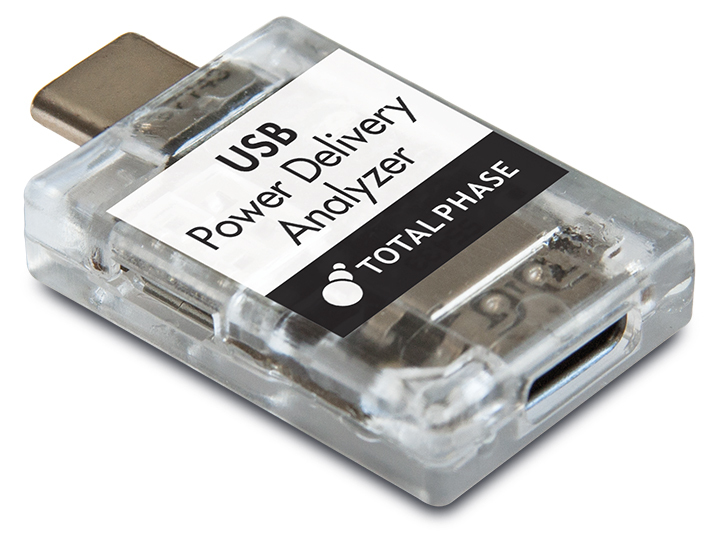 How about the USB Power Delivery Analyzer? Get Up to $1,000 Off USB, I2C, SPI, & CAN Tools! Time is running out. Only 17 days left to take advantage of the lowest prices of the year from Total Phase on USB, I2C, SPI, and CAN development and debugging tools. Get your 2015 Holiday Promotion coupon code here. The Type-C Connector: USB Will Never Be The Same. The Type-C USB connector was introduced about a year ago, and is making tremendous impact on developers and the market. A single USB Type-C connector supports multiple serial technologies. For developers, this feature provides the flexibility of using one port to interface various high-speed interconnects making it easy to incorporate off-the-shelf items in new designs. This will greatly reduce the cost of both development and production as well as make it easier to interface to various products. Our group has been using your Beagle analyzers for a number of years as a way to streamline development. When development of new system controller of a controller/module pair got bogged down we bought an Aardvark Host Adapter to keep testing of the I2C bus messaging for the module moving forward. 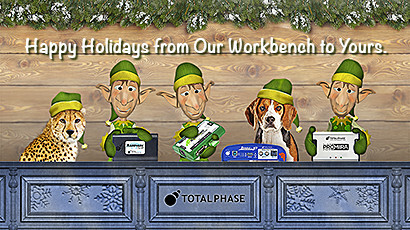 Total Phase will be closed in observance of the Christmas and New Years holidays. Any orders placed on those days will be processed and shipped on the following business day (Monday, December 28 and Monday, January 4 -respectively). Total Phase will resume normal business hours on Monday, January 4. Happy Holidays! © 2015 Total Phase, Inc. All rights reserved.